Looking for The Cove at Turkey Creek homes for sale? Search our local listings database for access to listings in The Cove at Turkey Creek and surrounding areas. Whether you want to buy or sell The Cove at Turkey Creek, Tennessee real estate, you can browse through properties or find a wide variety of real estate resources available on this website. If you are looking for a The Cove at Turkey Creek REALTOR®, choose Billy Houston Group! As your The Cove at Turkey Creek real estate agent, Billy Houston Group can assist you with all of your home buying and selling needs. We can provide you with access to the local listings database and offer our experience and knowledge to make the home buying or selling process easier for you and your family. Contact Billy Houston Group today to get your home search started! This West Knoxville community is immersed in the heart of Farragut, tucked away off Parkside Drive. You will be welcomed into this great neighborhood by beautiful tree lined streets with sidewalks and architectural street lamps which creates a beautiful park-like setting throughout the community. The Cove at Turkey Creek has approximately 74 homes/home sites with some homes boasting with outdoor fireplaces and private courtyards. This great neighborhood offers a swimming pool, walking trails, and poolhouse. Living in The Cove at Turkey Creek is about building relationships and enriching lives, growing closer to family and friends, and making life-long memories. This neighborhood is zoned for Farragut Primary, Farragut Intermediate, Farragut Middle School, and Farragut High School. One of the primary reasons residents love The Cove at Turkey Creek is because of the phenomenal Farragut location. This great community is just minutes away from Turkey Creek Shopping Center, an 18 Screen Regal Movie Theatre, the new Costco, Publix, and every type of eatery one could ever want. 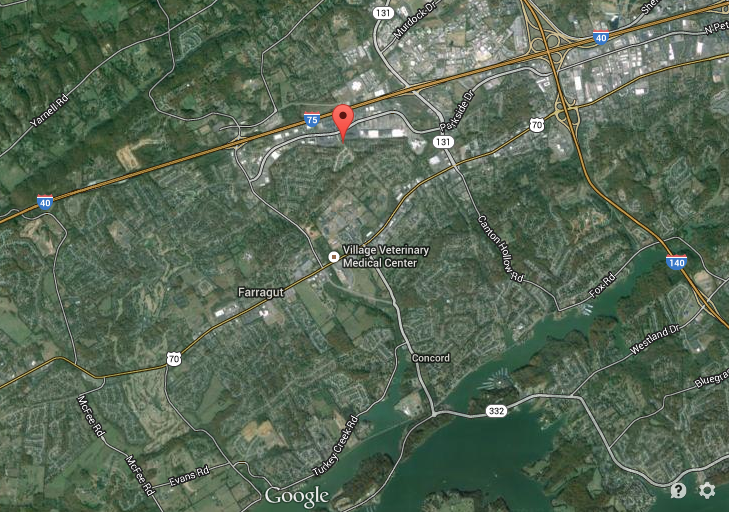 For those active residents to enjoy, the Farragut Greenway is nearby for walking, running, biking, and more. This recreational path has connections all the way from Downtown Knoxville to Farragut. It is also located close to Campbell Station Park. If walking and biking aren’t your idea of exercise, you can walk 18 holes on one of two major Knoxville golf courses just right around the corner. 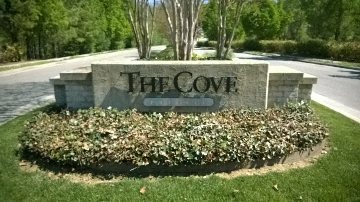 The Cove at Turkey Creek is living at it’s Best!